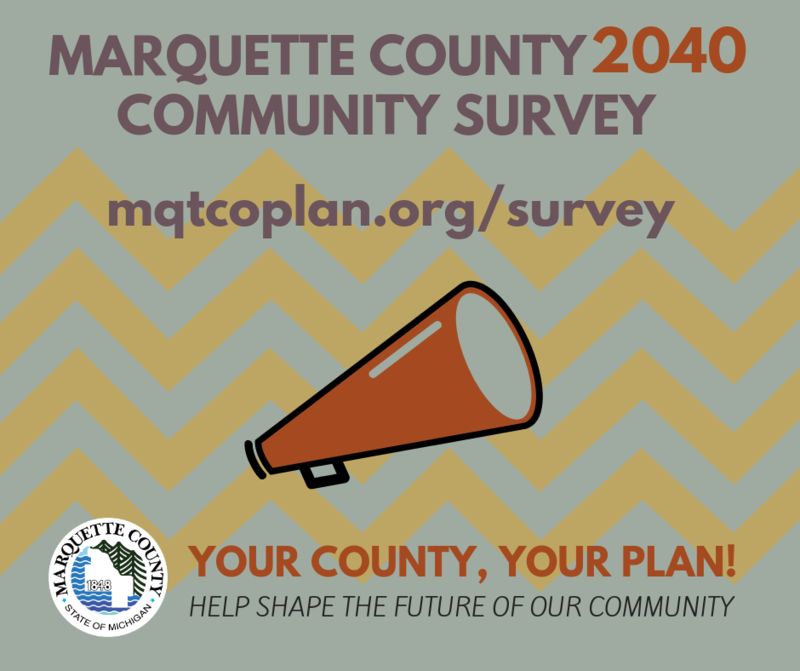 Marquette County is seeking your input and participation as it prepares a new master plan. A plan for the future is only as good as the amount of community participation that goes in to its creation. Go to www.mqtcoplan.org to learn about the project and to take a short survey!